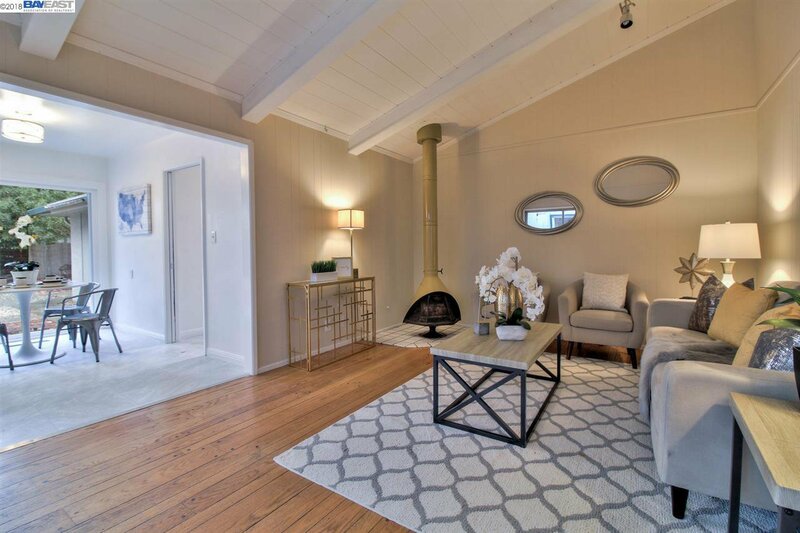 Quaint and Charming, this seldom available 5 bedrooms, 2.5 baths home situated in highly sought-after upper Glenmoor neighborhood. 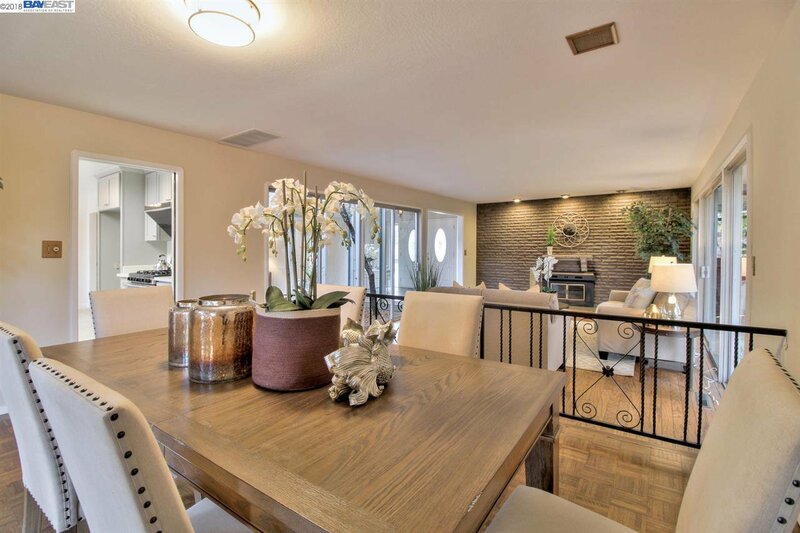 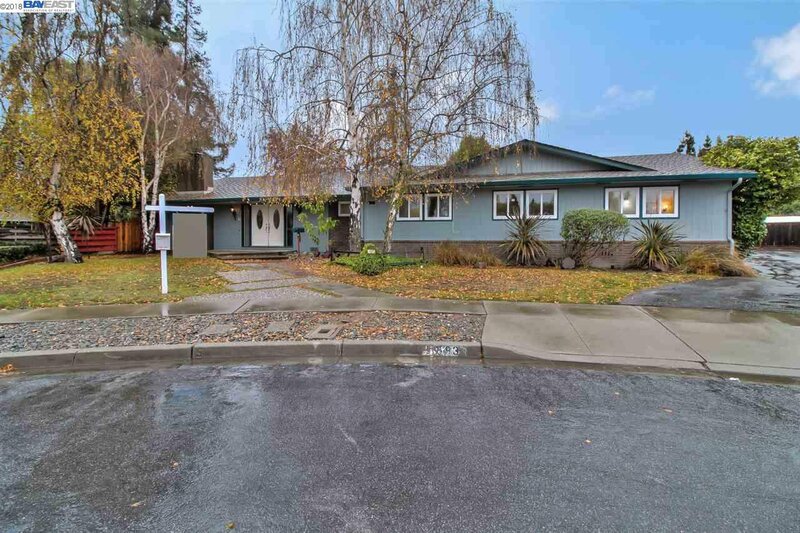 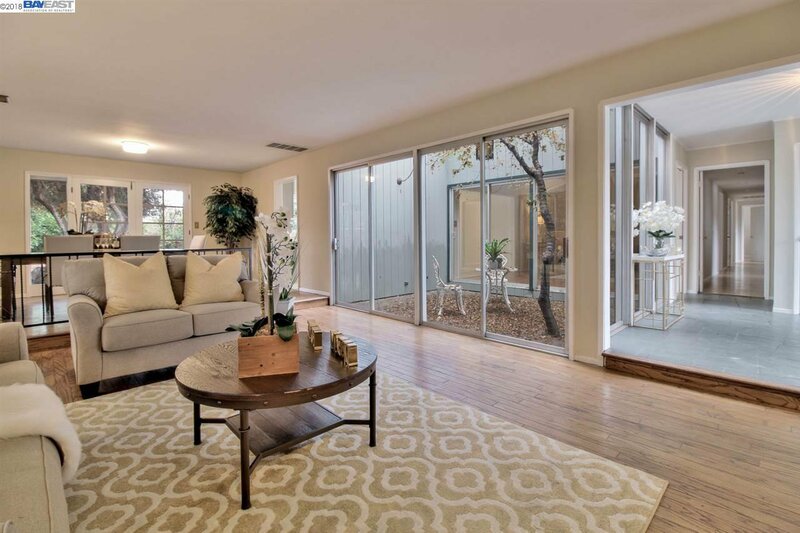 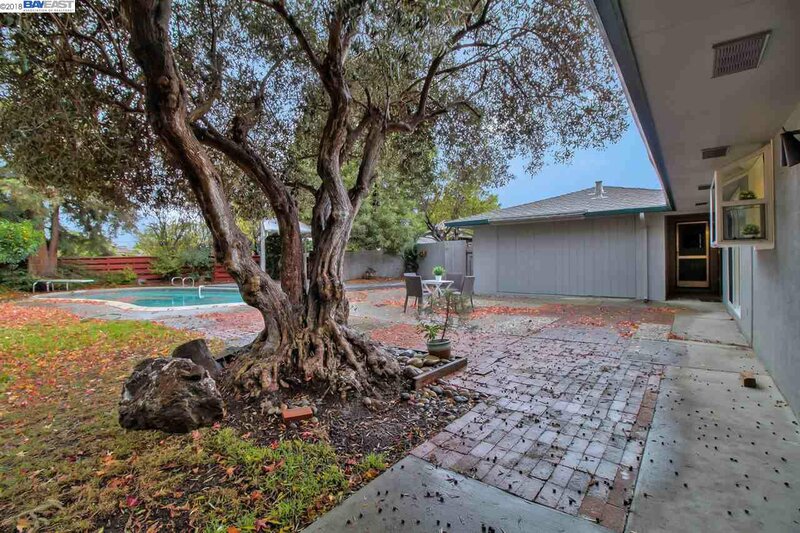 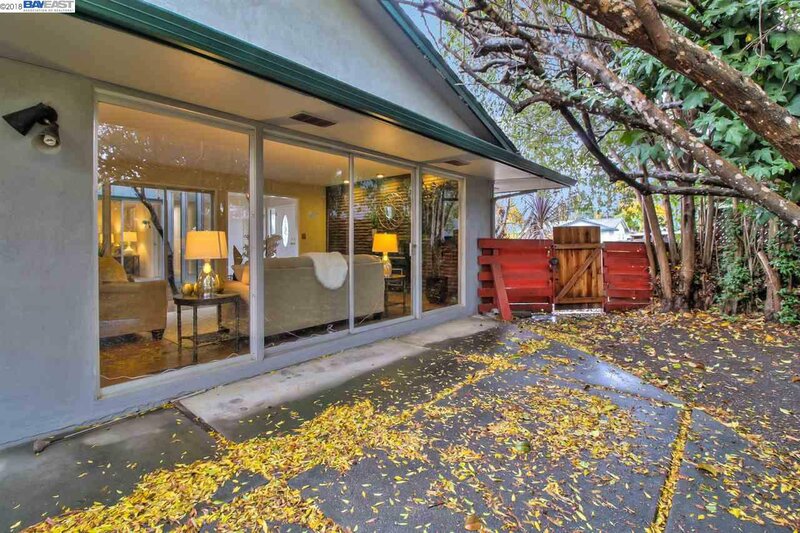 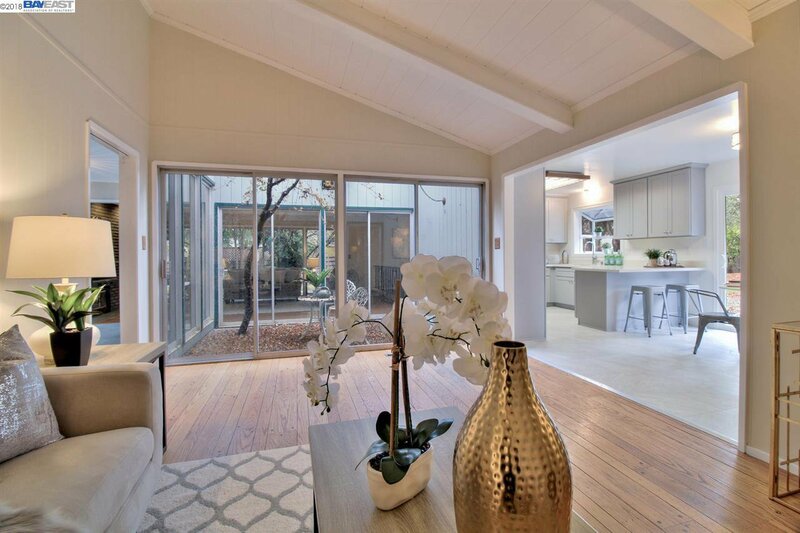 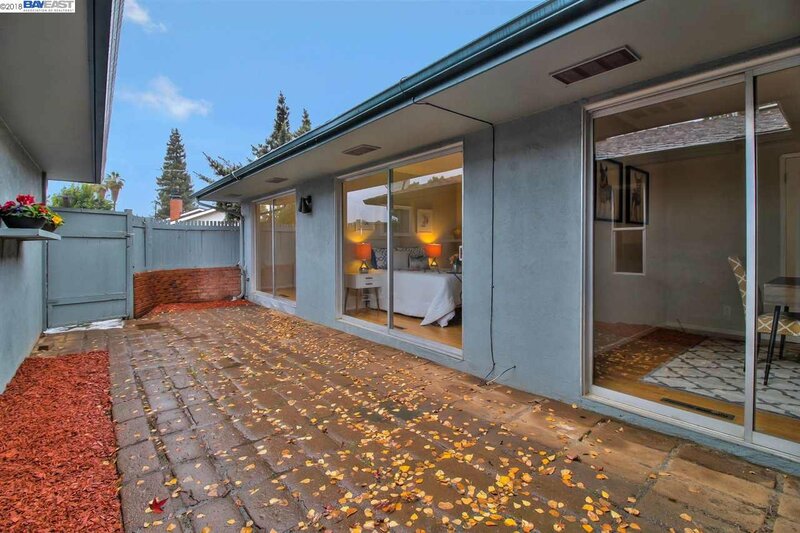 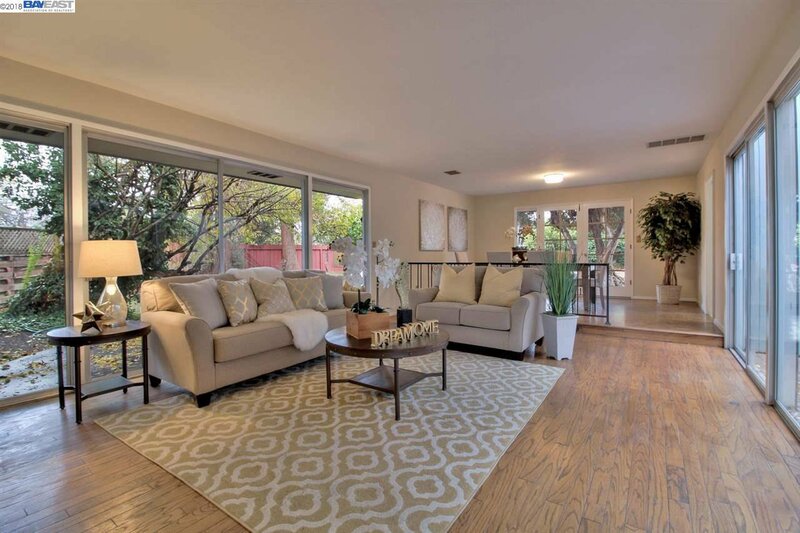 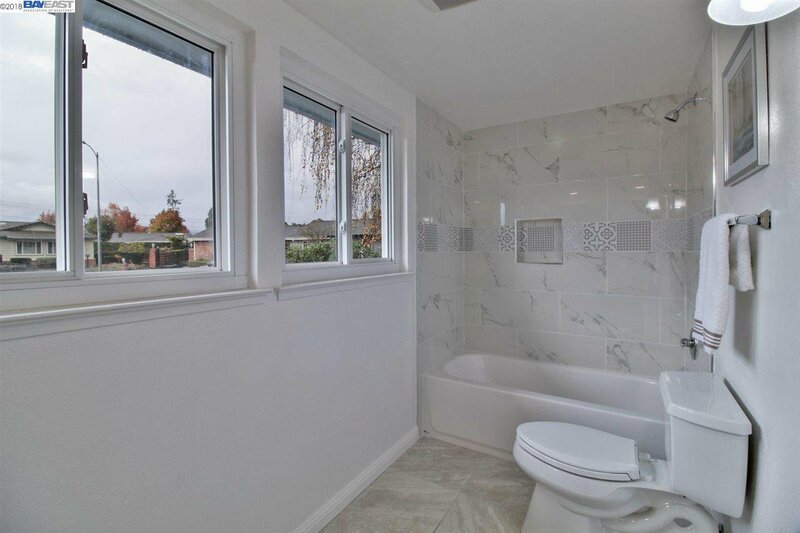 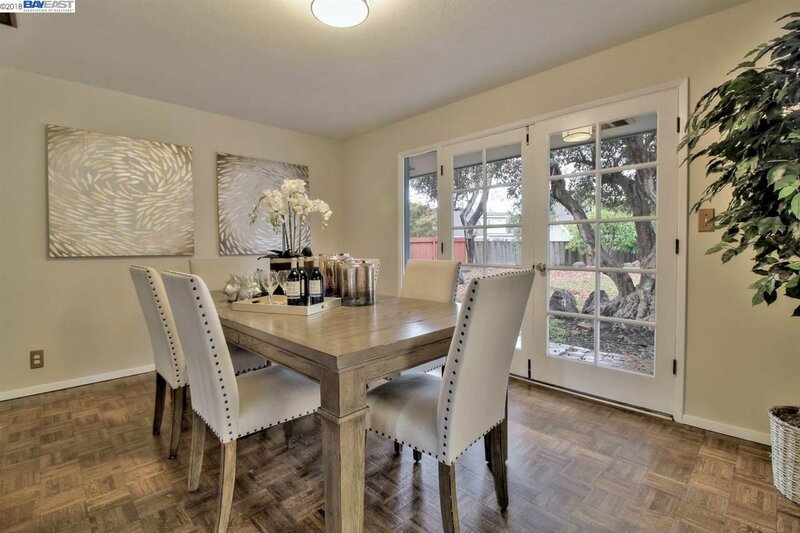 Precious oversized 15,711 sqft lot filled with natural beauty in quiet cul-de-sac location. 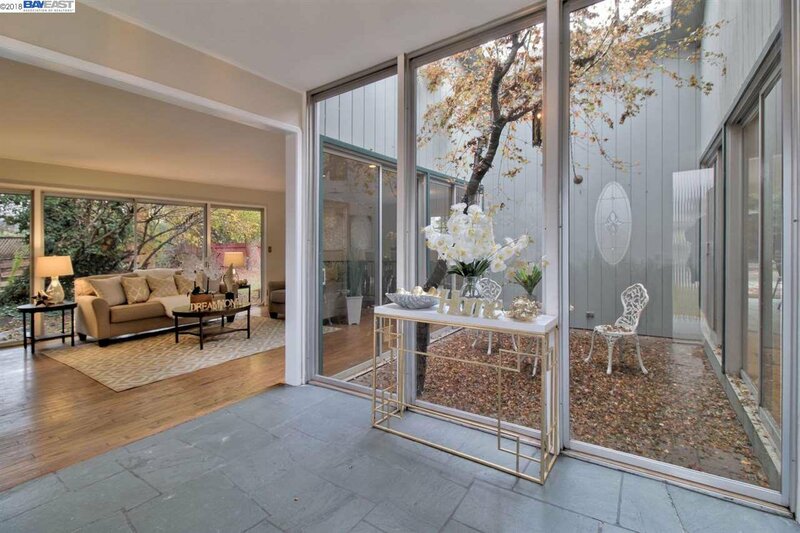 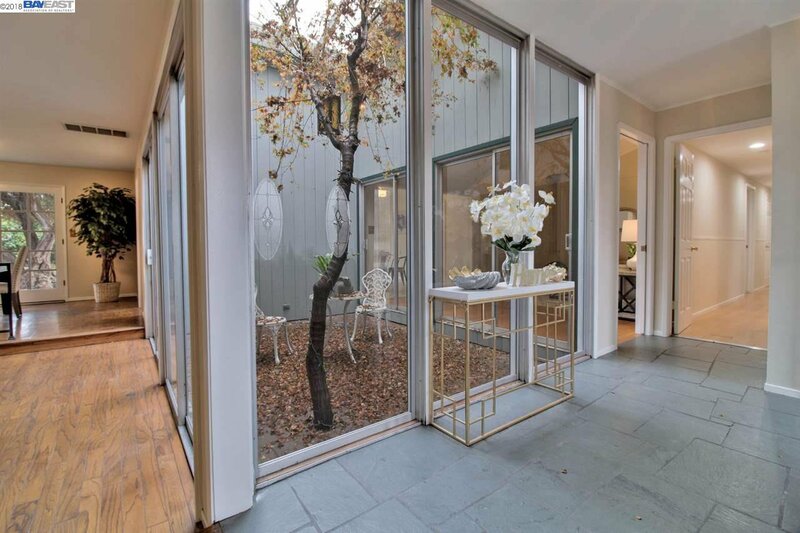 Wonderful floor plan with formal foyer look out to a beautiful atrium. 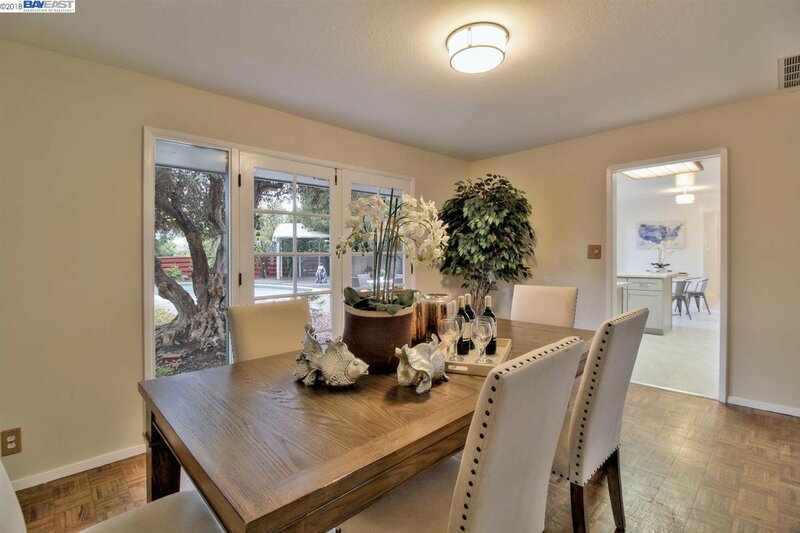 Spacious living room and dinning room full of picturesque windows. 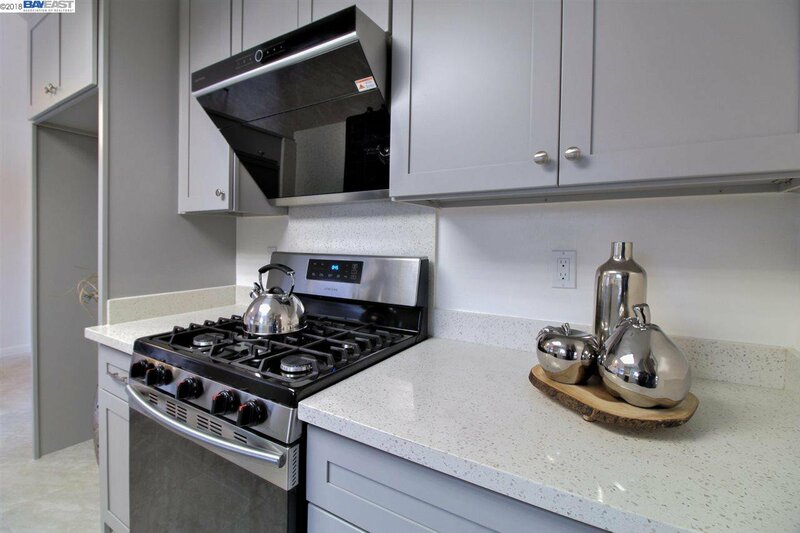 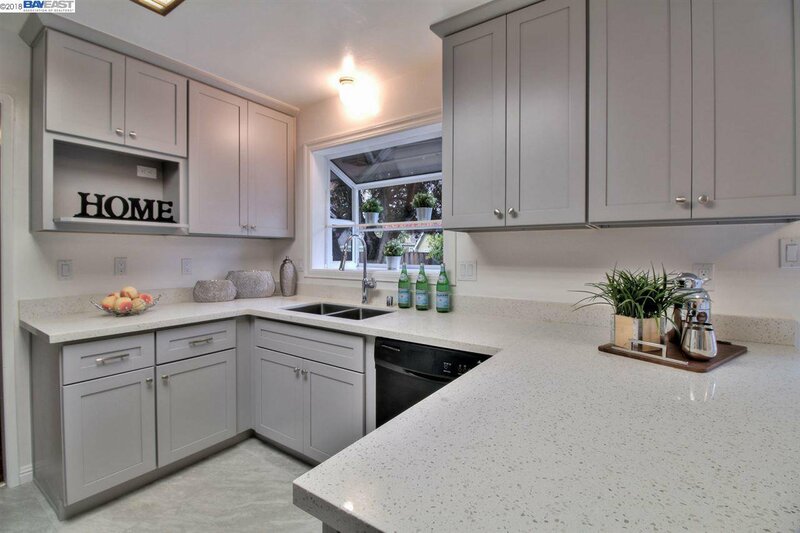 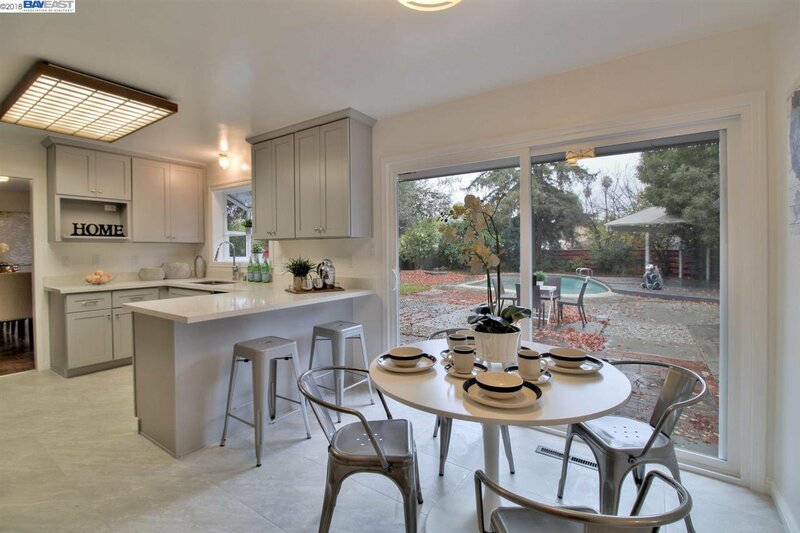 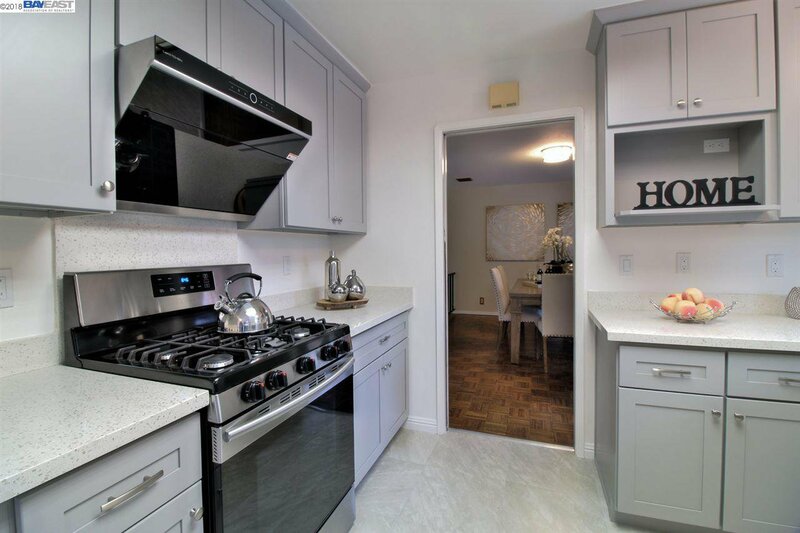 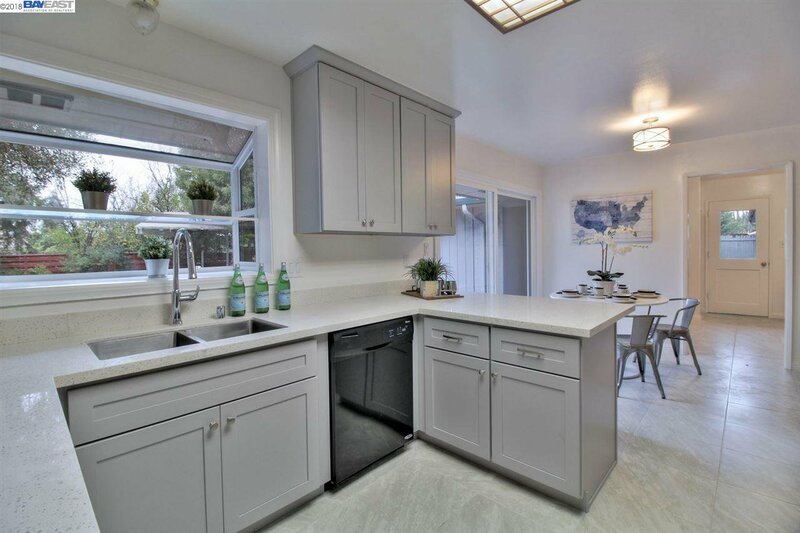 Brand new kitchen with Quartz counter top, modern cabinets, new sink, new faucet, new hook, eat-in kitchen and breakfast bar, new tiles floor etc. 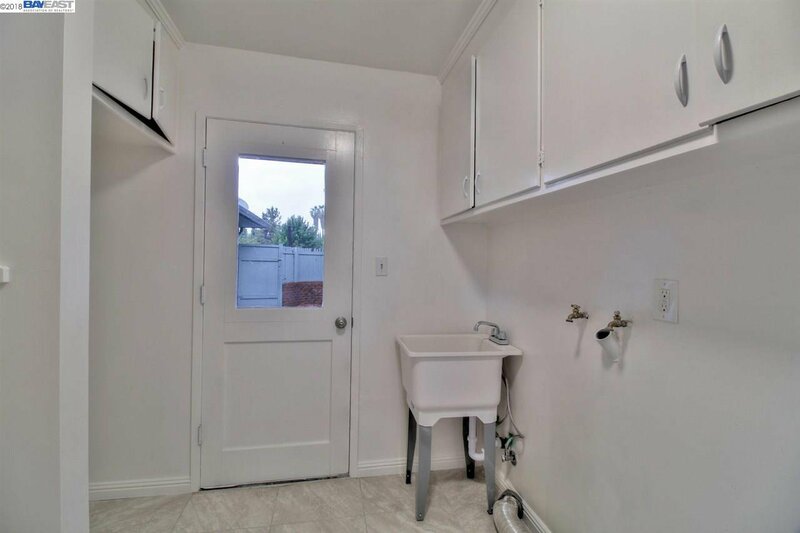 Remodeled guess powder room and laundry room conveniently connect with kitchen and family room. 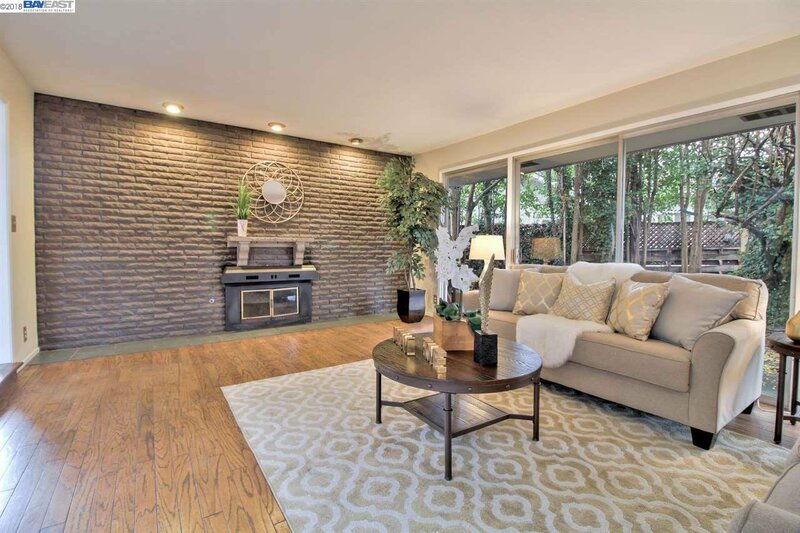 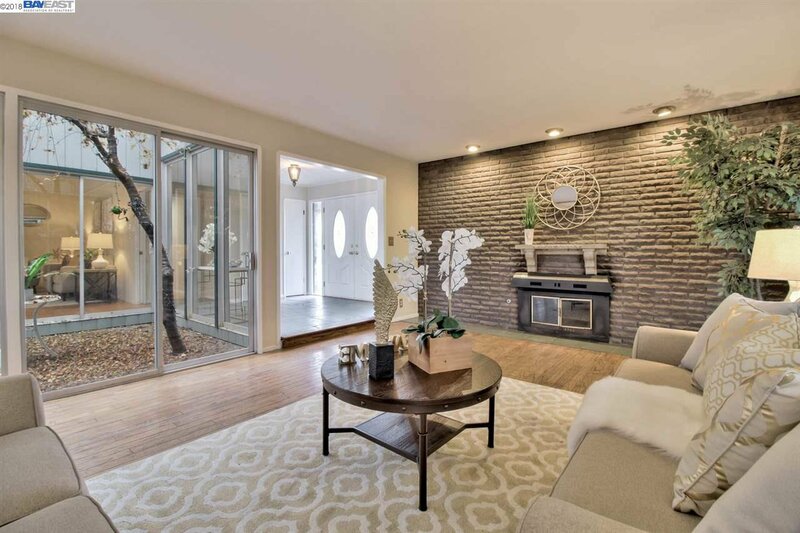 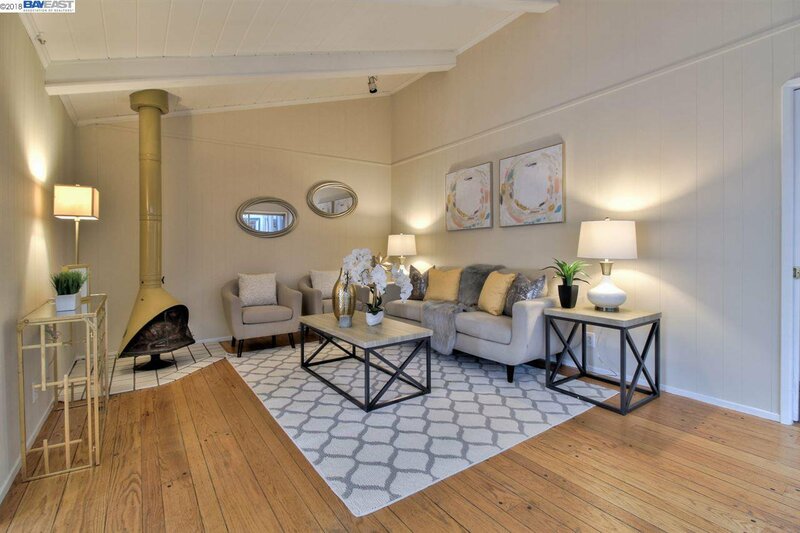 Family room features vaulted ceiling, cozy fire place and view of the court yard. 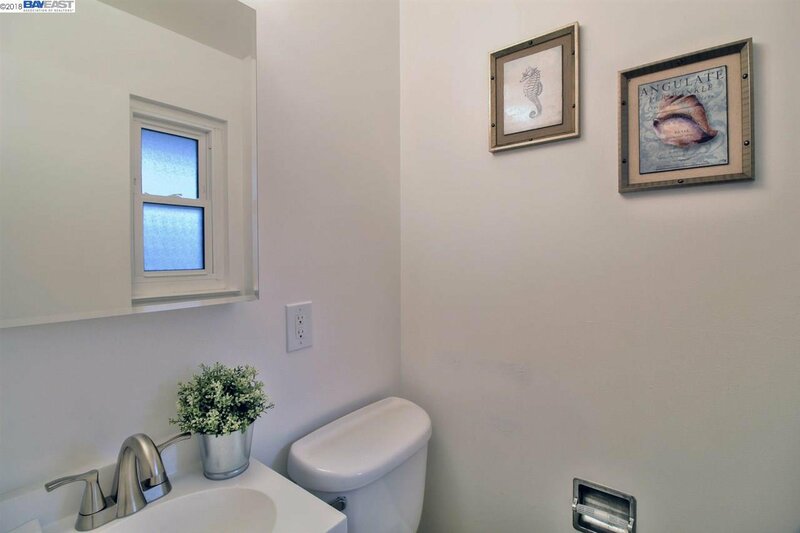 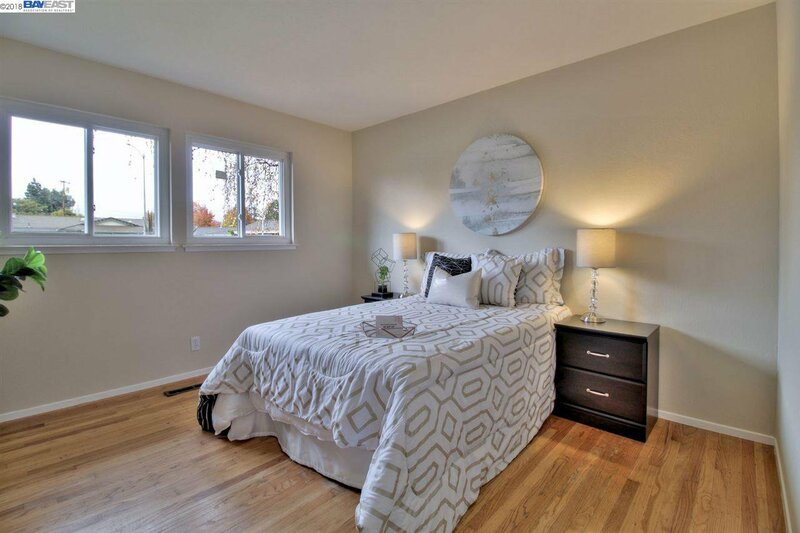 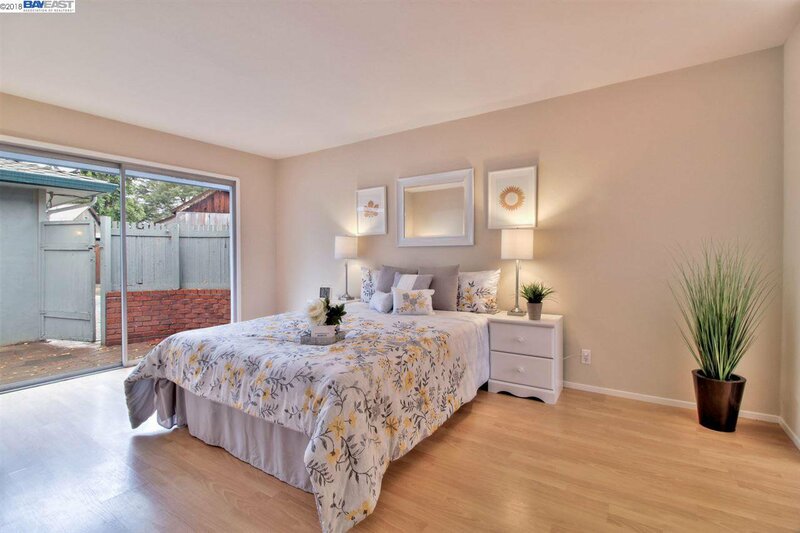 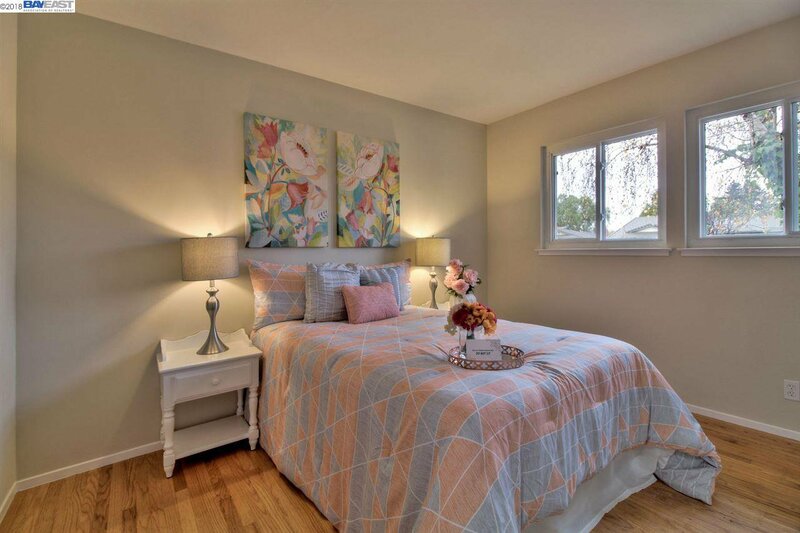 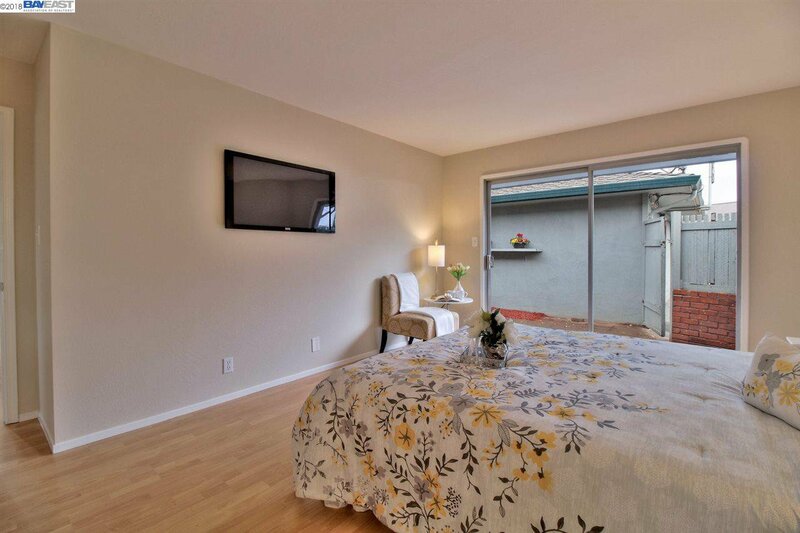 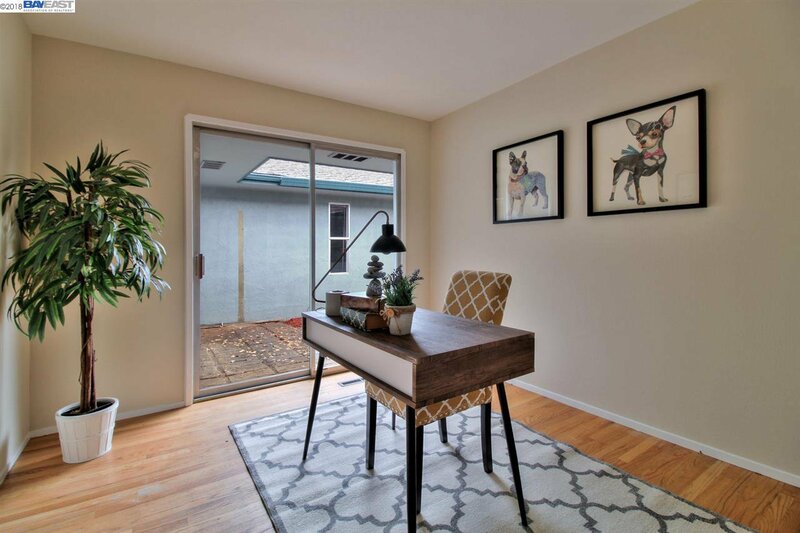 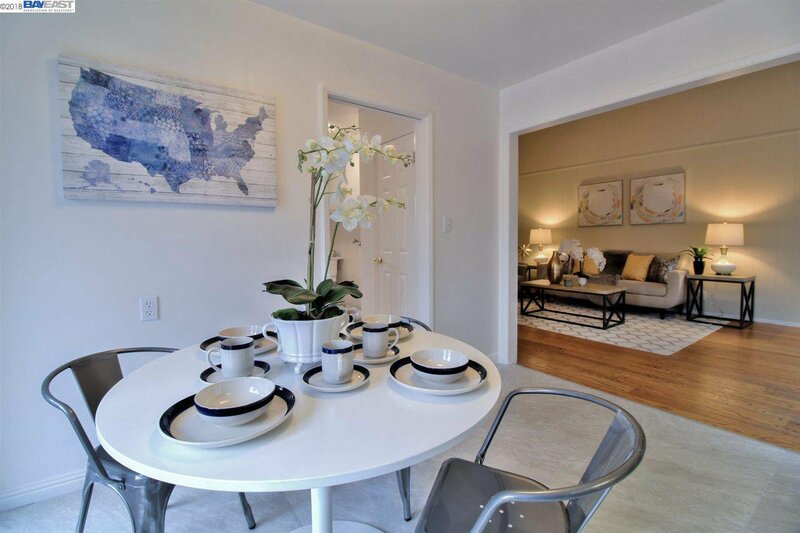 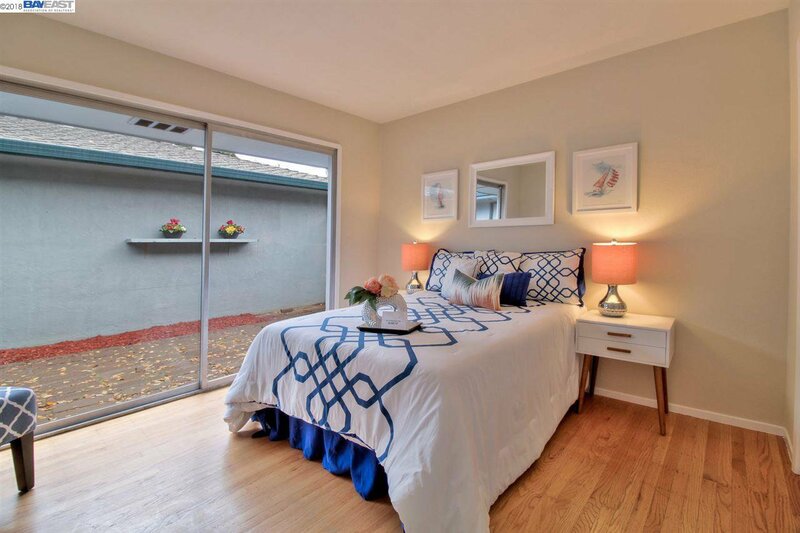 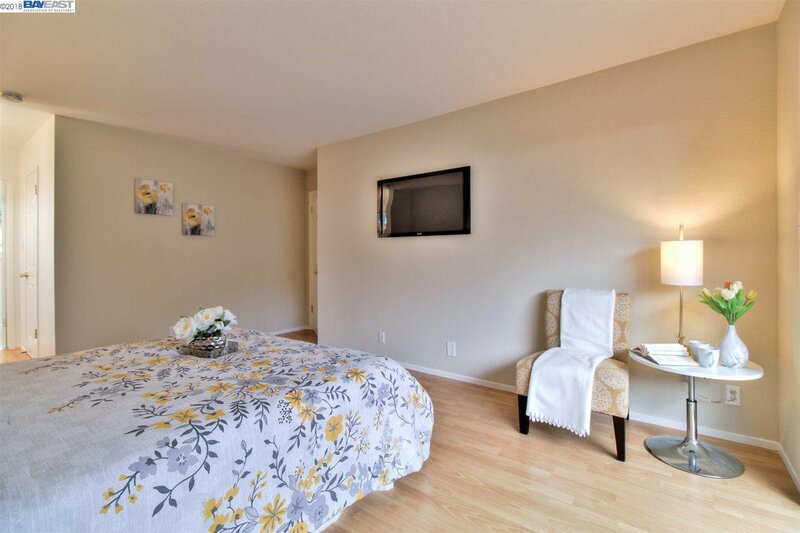 All 5 bedrooms are located in one side of the building with six panel doors, hardwood floor. 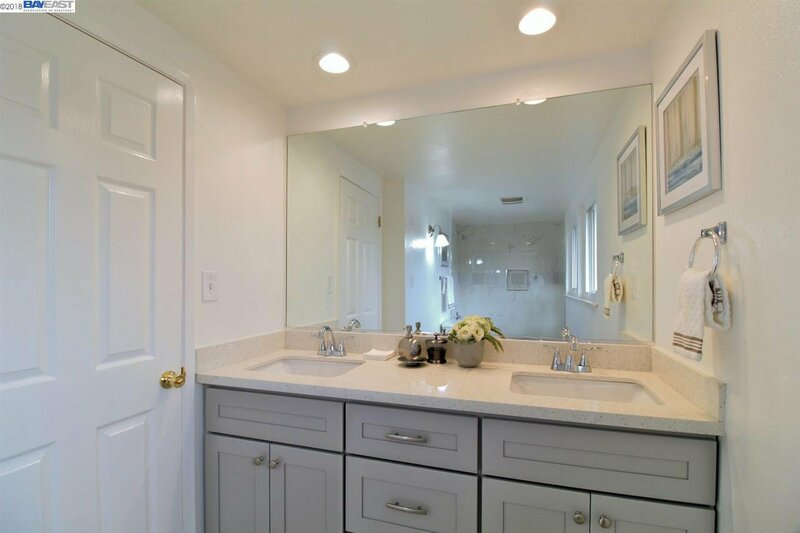 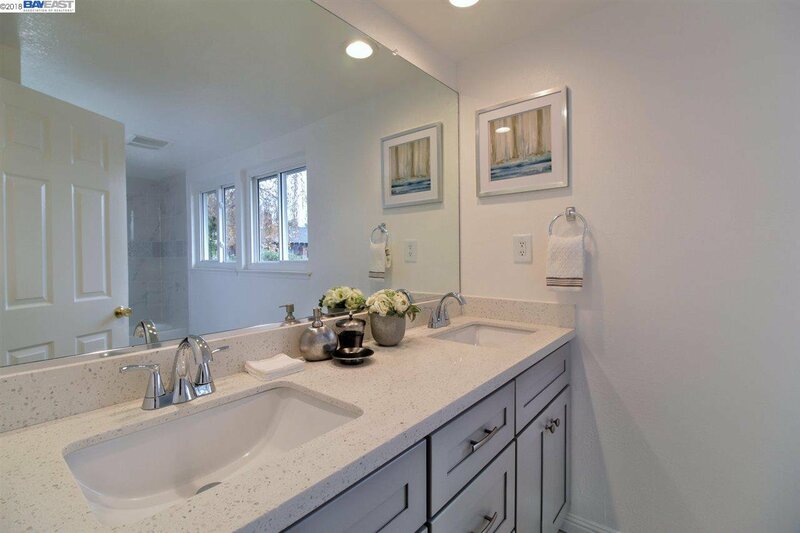 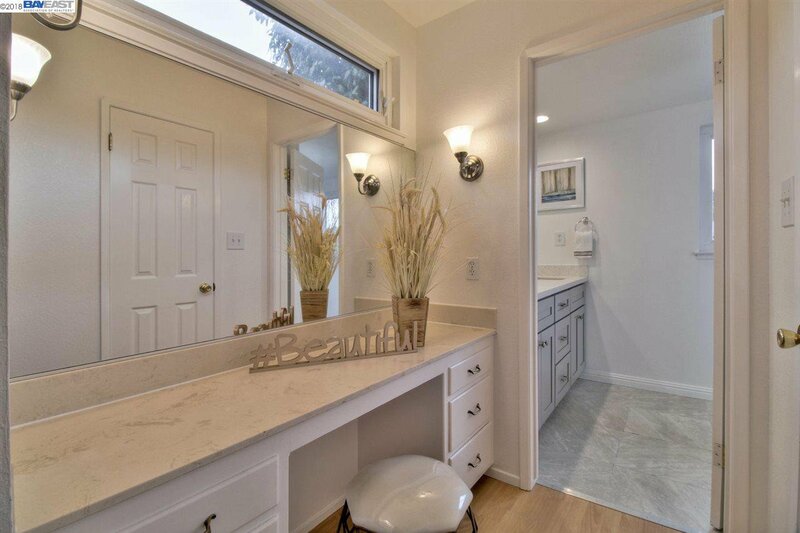 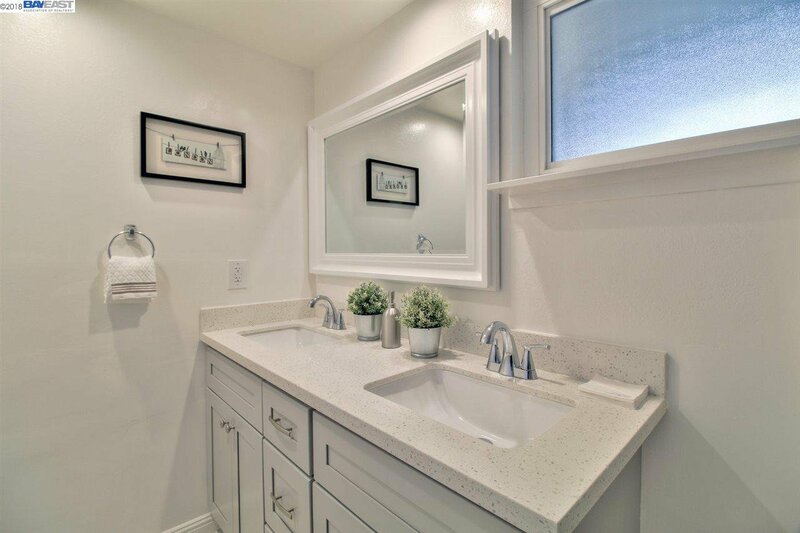 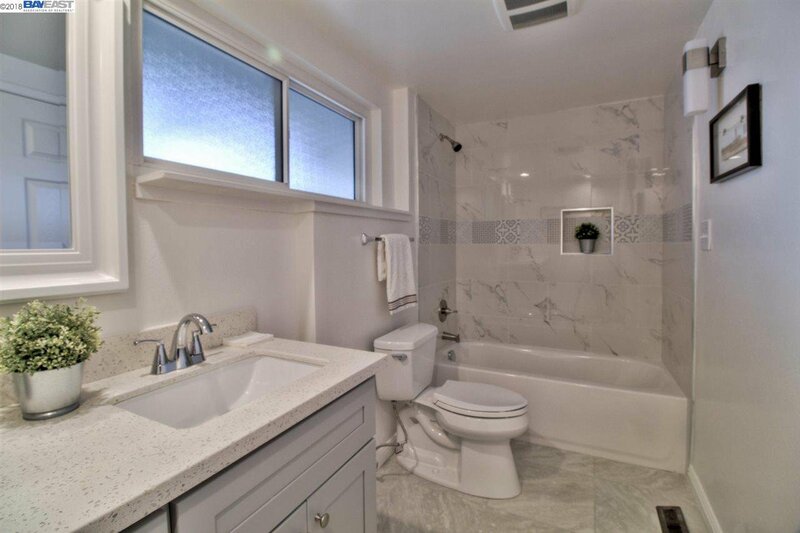 Two new bathrooms with new vanities, new lighting, new tubs & walls, new fixtures, new flooring etc. 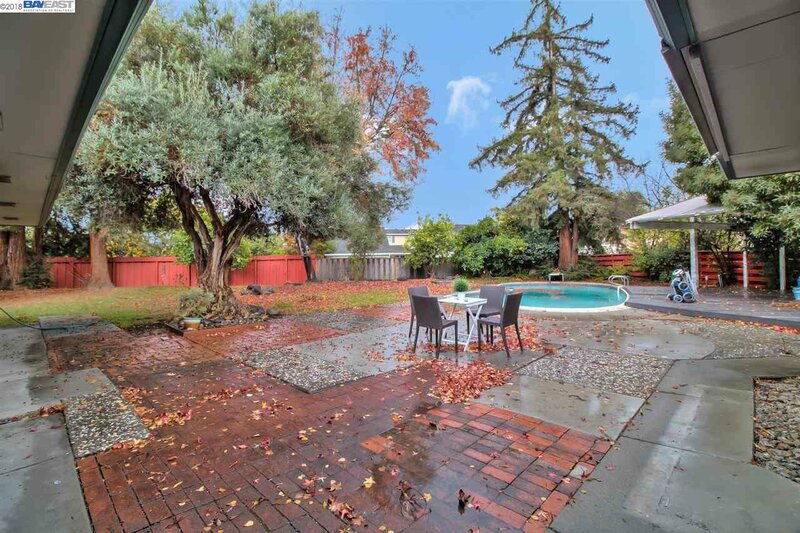 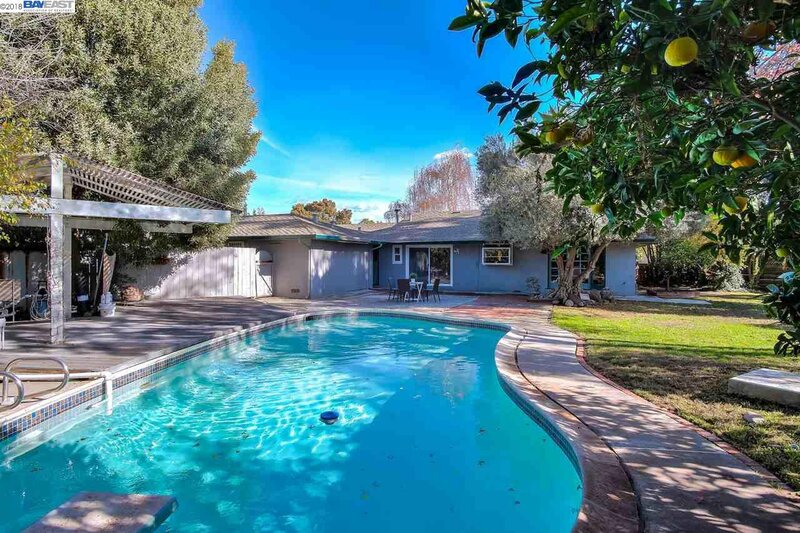 Private backyard with pool, deck, extra long driveway can accommodate several cars. 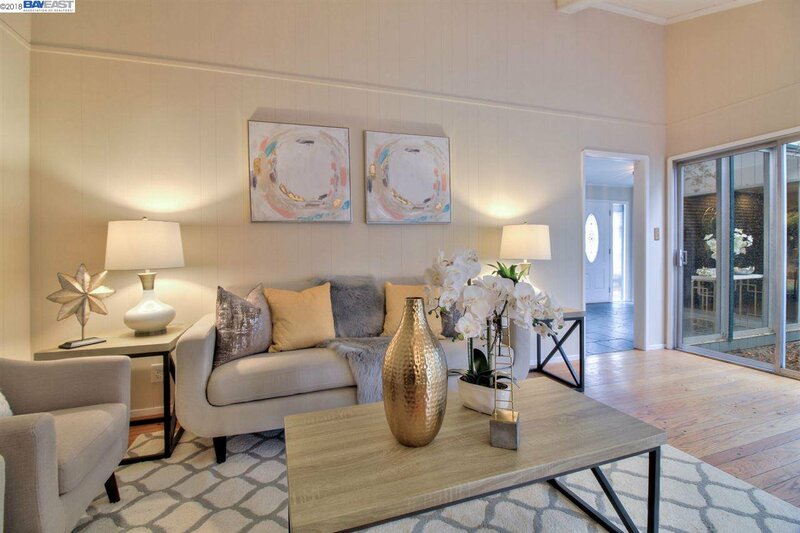 Time to own your dream home!